Last fall I was able to attend my first MLG Championship! (Check my recap here) Well a few weeks ago I went to the MLG Winter Championships! 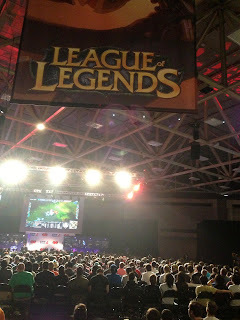 It was held in Dallas at the Dallas Convention Center and featured StarCraft, Call of Duty, and League of Legends. Pro-gamers from all over the world competed for a TON of money in prizes. It was so cool to see some familiar faces and meet new friends! I have been trying to get better at League of Legends and hope to cosplay as Ashe someday. 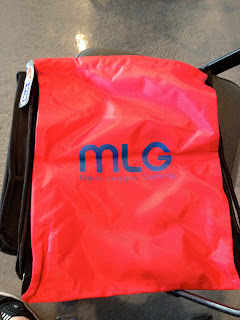 Here are a few pics from my MLG adventure. 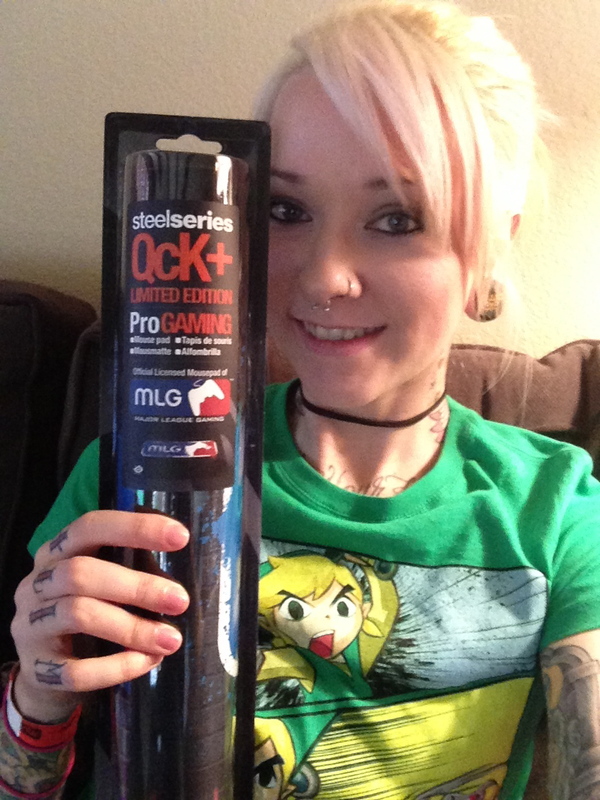 This was a free seat cushion SteelSeries was giving out. 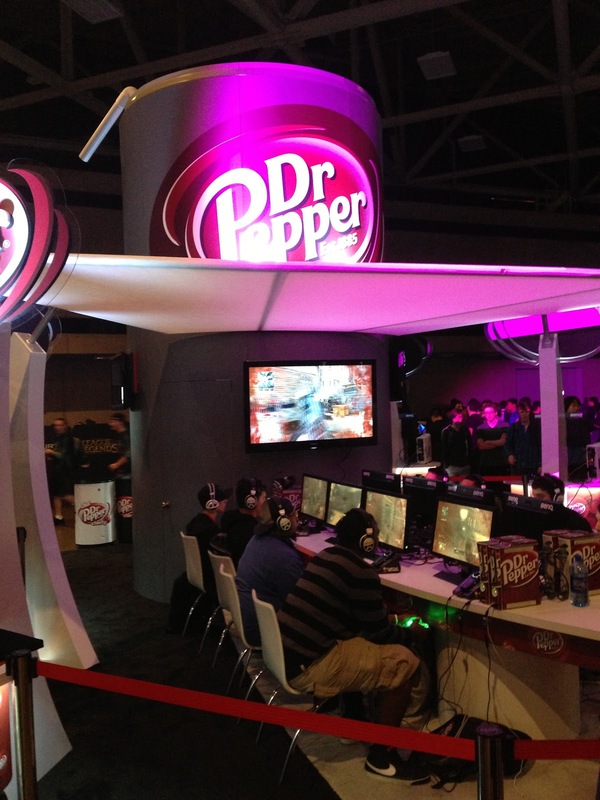 MLG was sponsored by Dr Pepper and Flipz.. Which is awesome in my book! The white fudge is my favorite! 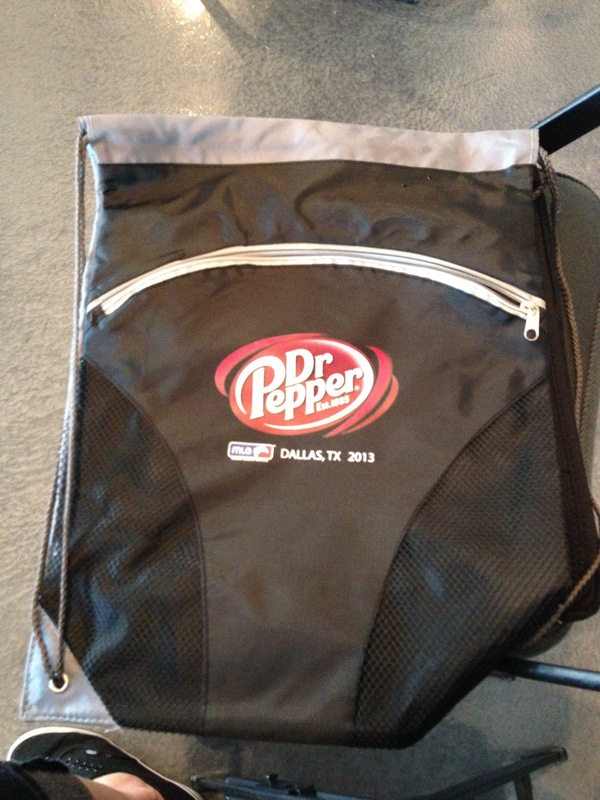 If you followed Dr Pepper Gaming on Twitter then you got this free bag. Nice! 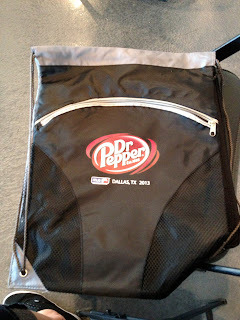 I gave my Dr Pepper bag to my mom because she loves DP so I bought this MLG bag for only $10! And it's reversible! 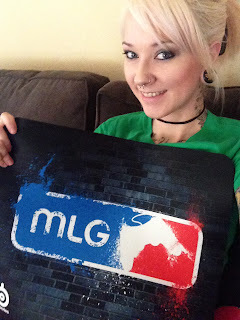 On Friday I wore my MLG shirt that I bought last year. 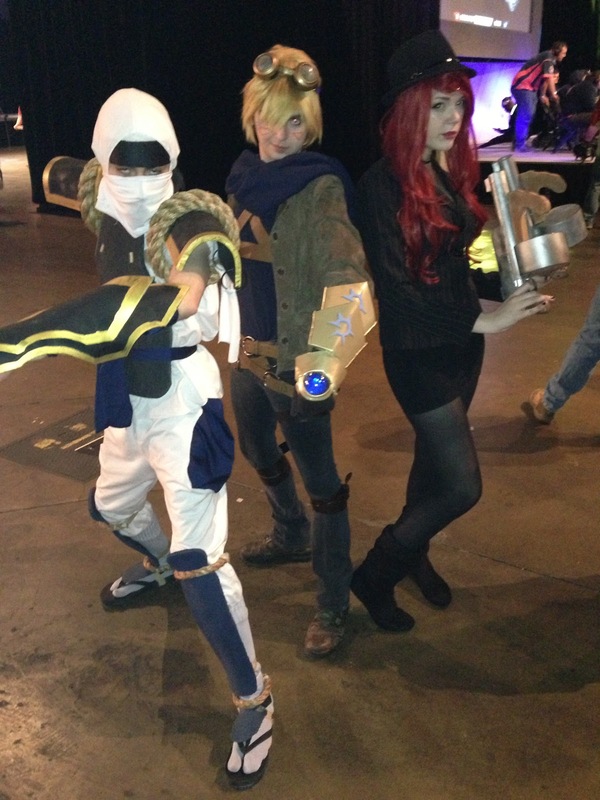 These are my awesome friends doing League of Legends cosplays! 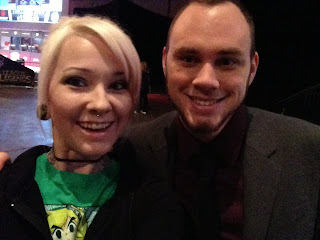 Phreak was one of the announcers for LoL and is a pro gamer.. He's a cool guy! 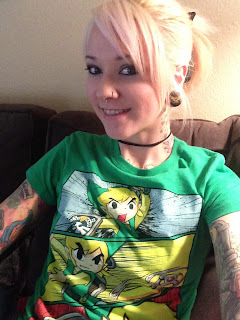 My outfit for Saturday was a Link tshirt and my new MLG bag. And this one was so cool! 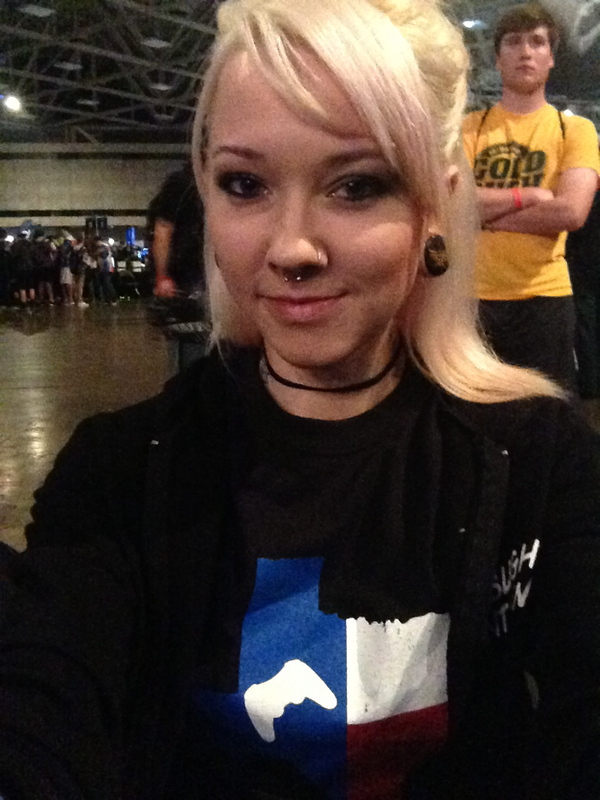 Have you ever been to a gaming convention? What are you favorite games to play? Do you prefer console or PC games? I did! It may sound weird, but I really enjoy watching other people play games! Glad you had a good time. And it was nice to actually stop and chat with you for once even though I just realized I've literally seen your face at all the other geek conventions last year. Speaking of gaming conventions, I mentioned ScrewAttack Gaming Convention this June but I'm not sure how the turnout will be. It's still young and unheard of. I'm only going because they gave everyone who attended Video Games Live a free pass. 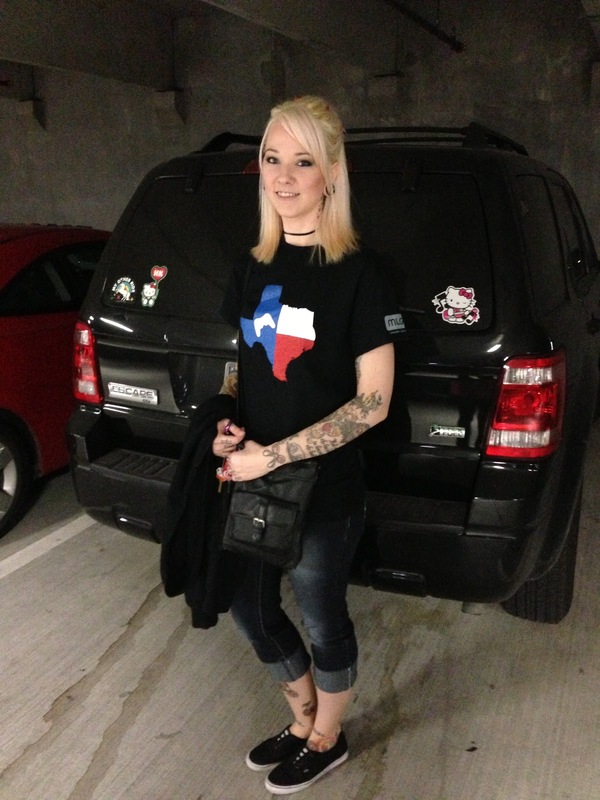 One convention you definitely need to keep an eye out for is QuakeCon. This year will be my tenth year going. And it's always free (unless you wanna pay for VIP privileges). Two years ago they featured Rage and Skyrim at the convention. Now that id Software and Bethesda share the same parent company, the big rumor is that Doom 4 and Elder Scrolls Online will be featured this year. It's fitting because ten years ago Doom 3 and the very first Call of Duty game were the headline games. And one last convention that hasn't been announced this year yet is Gearbox Community Day. It's Gearbox Software's answer to QuakeCon (Gearbox is based in Plano and id Software is in Richardson, both on Central Expressway 75). 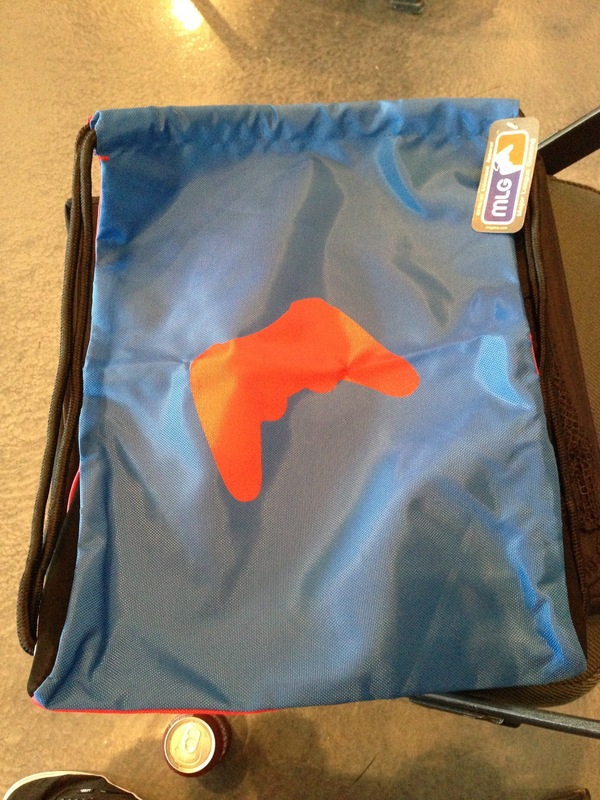 And like QuakeCon, it's free (unless you wanna pay for VIP goodies). 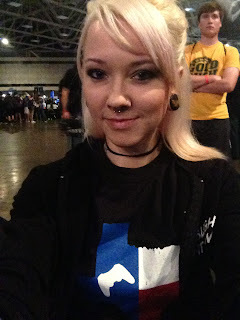 They held the 2nd one last year at the Palladium Ballroom and they featured Borderlands 2 and Aliens: Colonial Marines. The first one was also at the Palladium and it was to celebrate the launch of Duke Nukem Forever. If they do announce it this year, it'll probably be to launch the fourth Brothers in Arms game. It was great running into you, too, Michael!! I didn't go on Sunday so I'm sorry we didn't bump into each other again. 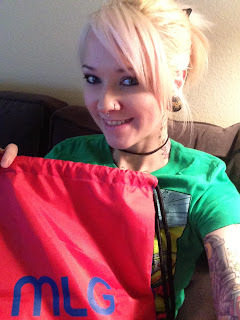 Hopefully I can attend some of those other conventions you mentioned. Love all those games, too, so I will keep your list handy. I definitely want to go to QuakeCon if I can. I definitely prefer PC gaming. It'll be interesting to see what happens as devices like the Steam Box and Ouya make a push to take PC gaming into the living room and into console territory. Just when I think technology is at its peak they announce something new! Will definitely be interesting to see! I had fun watching the people as much as the games, lol. And I agree it's definitely cool to see more girl gamers. Does it count towards being geeky if I watched the streaming live feed of MLG? The commentators were about as amazing as the players. Great fun.